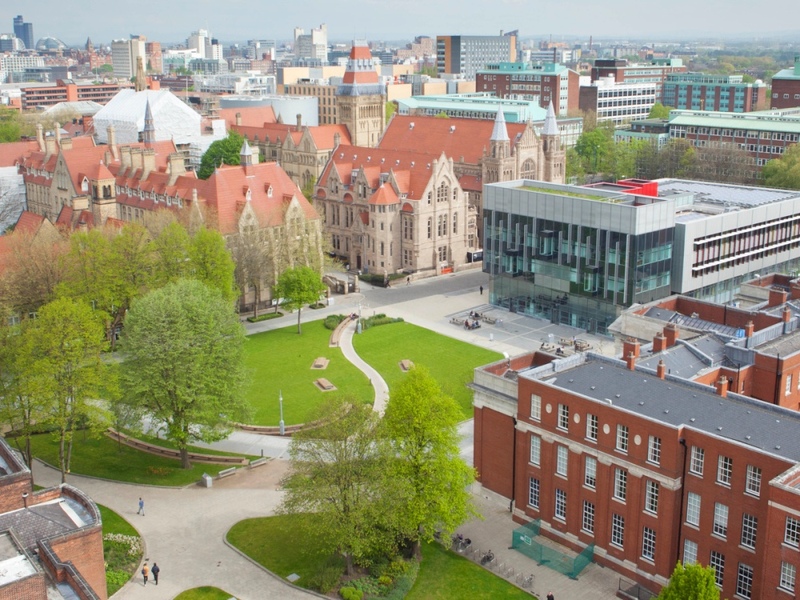 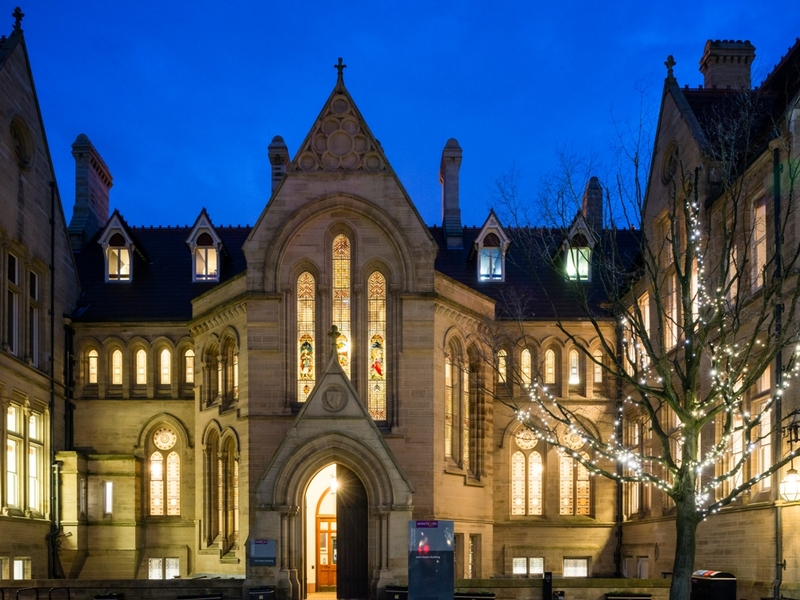 The University of Manchester is part of the prestigious Russell Group of universities, with outstanding facilities and the widest range of courses. 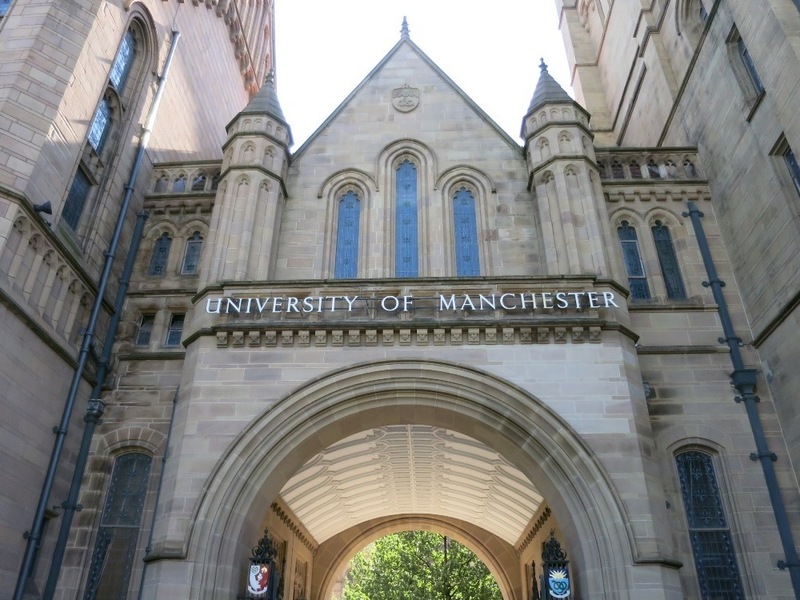 With 25 Nobel prize winners among the current and former staff and students, the University has a history of world firsts and brilliant discoveries, from splitting the atom to giving the world graphene. 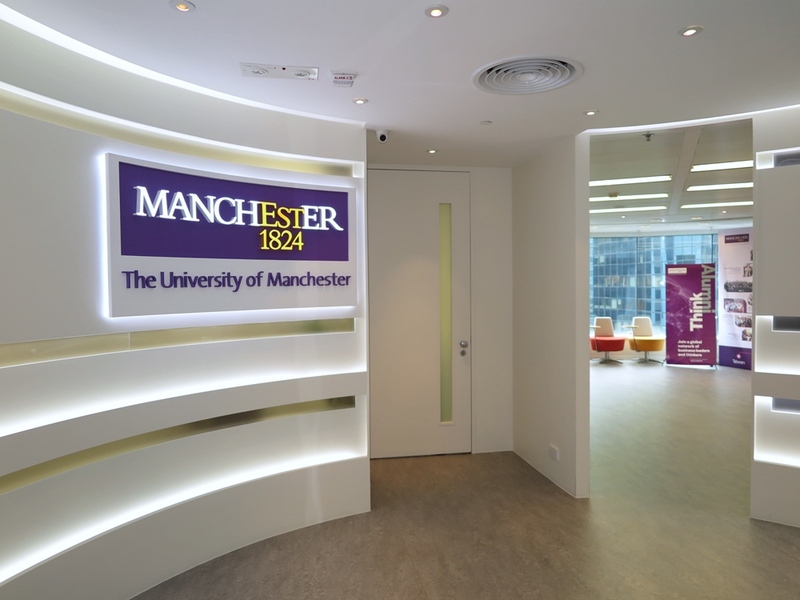 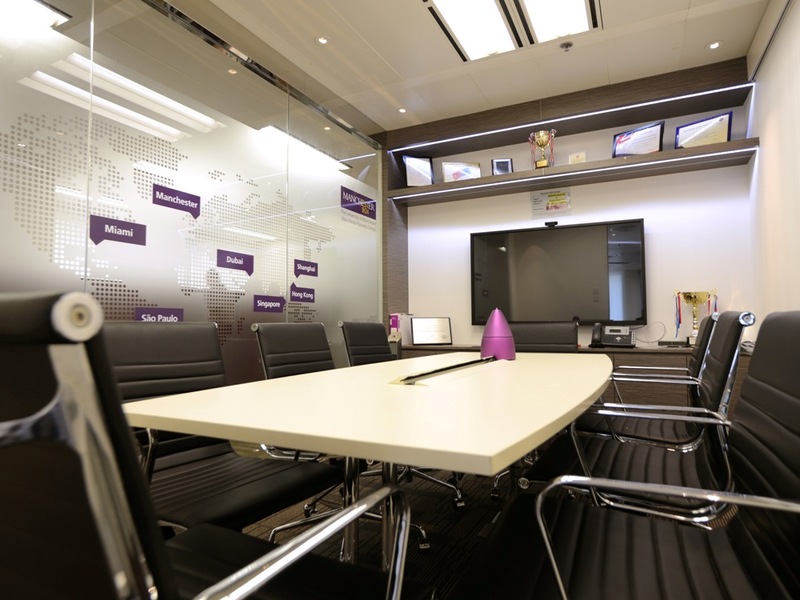 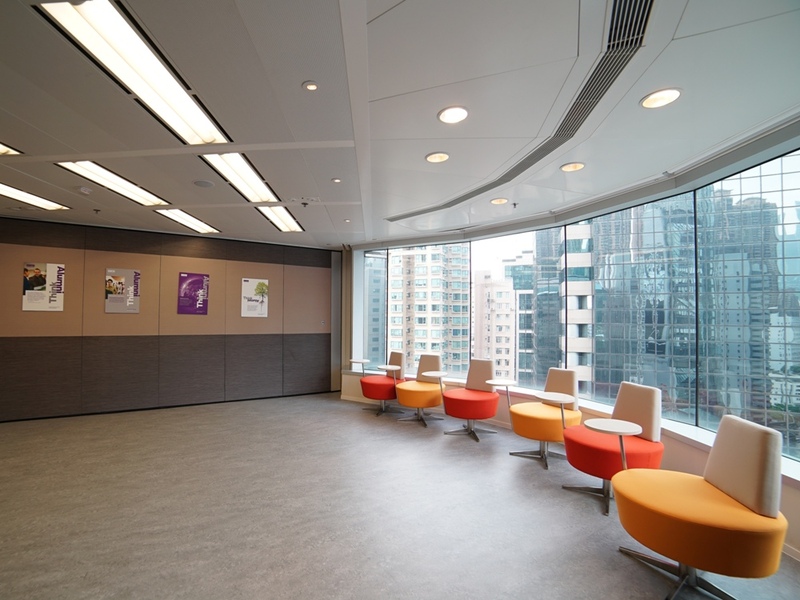 The University of Manchester East Asia Centre has been established in Hong Kong for over 25 years. 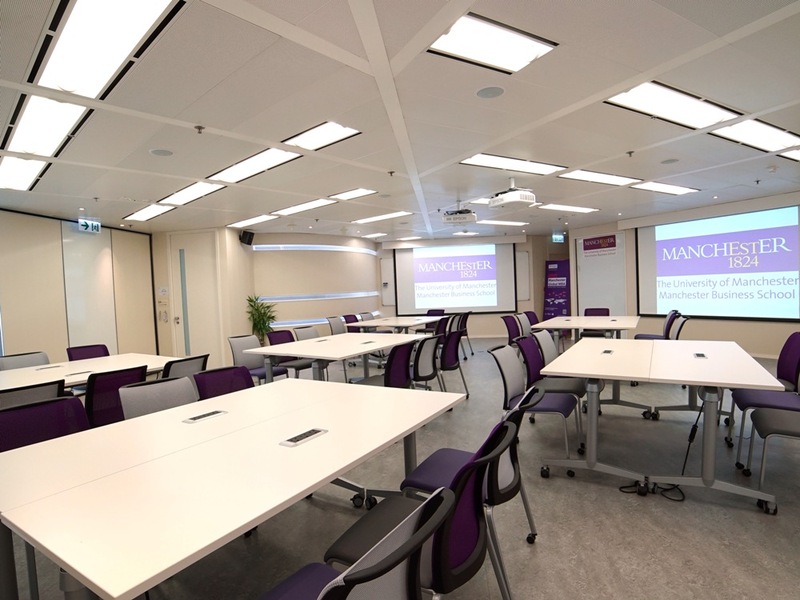 We are the only overseas university to have a centre with its own staff, teaching facilities and student support in Hong Kong covering the East Asia Region (including Japan, South Korea, Taiwan, South China and Macau). 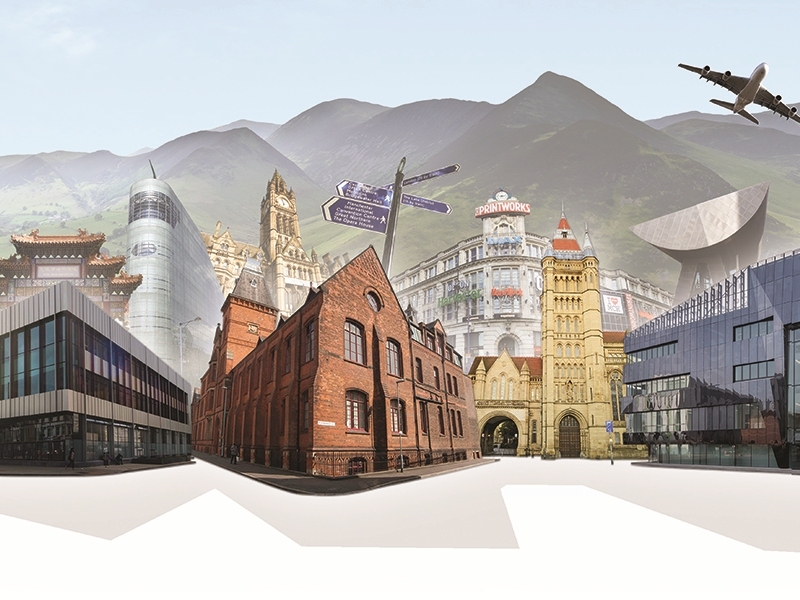 The University of Manchester Worldwide (UMW) was created in August 2017 to extend our distinctive world leading education to a much wider audience - offering a University of Manchester education to those who are unable to study full time on campus.  Academic colleagues, with support from UMW, can develop teaching methods and materials designed for the digital age.